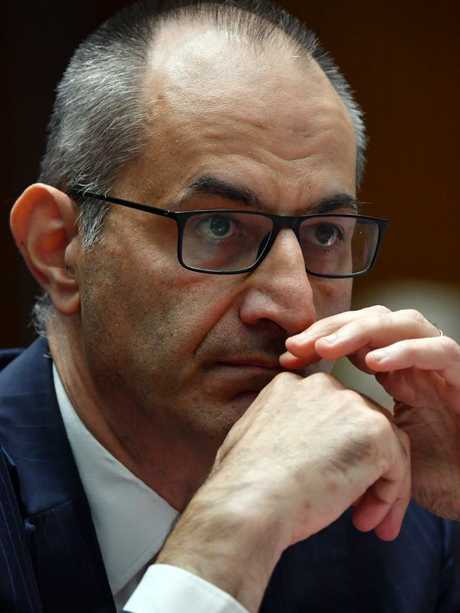 THE Labor-backed overhaul to medical transfers has effectively unravelled offshore processing of boat people - one of the three pillars of Australia's border protection - Home Affairs boss Mike Pezzullo warned a Senate Estimates on Monday night. 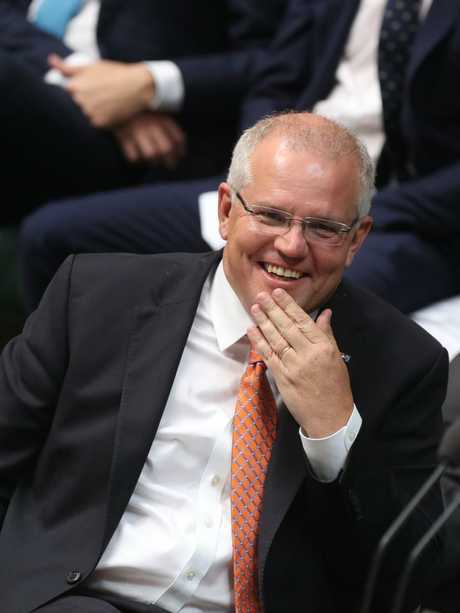 He warned that despite amendments meaning the bill would not apply to any new detained asylum seekers, it sent a dangerous signal to people smugglers about our border protection. The stunning admission followed earlier revelations from Australia's spy chief Duncan Lewis that it will be a "challenge" for intelligence authorities to meet the 72-hour deadline for security checks on boat people headed to the country under the new scheme. Mr Pezzullo said the reopening of the Christmas Island detention centre was first contemplated after the Kerryn Phelps-inspired plan passed the senate in December­. And despite Labor's last-minute amendments following a security briefing last week, he remained of the view that most people on Manus Island and Nauru would be transferred to Australia under the scheme. "Our thinking about contingencies was developed in December," he said. "That advice had to be reconsidered in light of those amendments … and it remained the view of the department … that because the bill still dealt with not only medical transfers that related to medical conditions … but also a requirement to bring people here for assessment it continued to be our view that this would be potentially signalled … as the effective … unravelling of regional processing." Authorities fear China orchestrated an unprecedented cyber attack on Australia's major political parties ahead of the upcoming election. Prime Minister Scott Morrison used a statement to parliament on Monday to reveal the computer networks of Australia's Liberal, Labor and Nationals parties had been infiltrated by a "sophisticated state actor". Alastair MacGibbon, the boss of the Australian Cyber Security Centre, said the attack was so sophisticated the methodology has not been seen "anywhere else in the world". The proximity of the hack to the expected May federal election raises the spectre of political intelligence or correspondence being used to try to influence the outcome of the poll. Authorities described the attack on Monday as "unprecedented", both in scale and methodology. 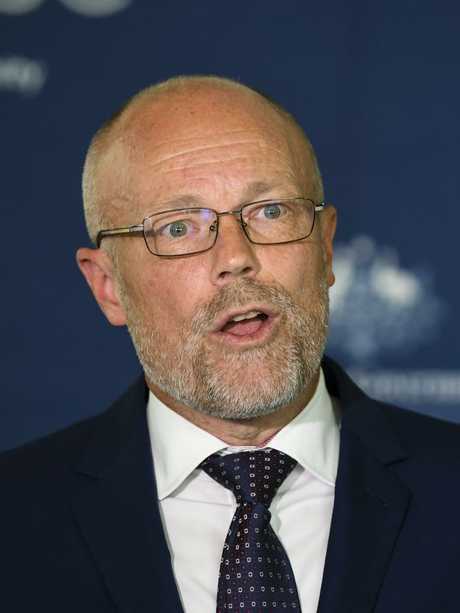 "Finding a sophisticated nation state looking to infiltrate political parties is unprecedented here, and the level of sophistication and their methods has been exceptional," Mr MacGibbon - who is leading the government's response to the hack - told The Daily Telegraph. "The methodology and the malicious codes encountered - we don't think it has been seen anywhere else in the world." 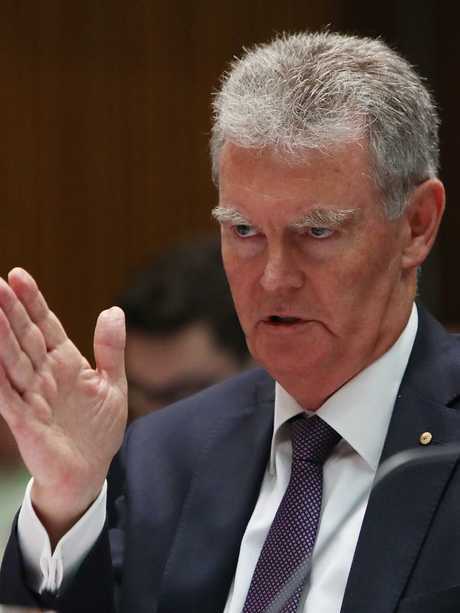 ASIO boss Duncan Lewis said the attack had been "managed within an inch of its life". Authorities learnt of the scale of the security compromise when they were investigating a hack of Australia's parliamentary system at the start of the month. Mr MacGibbon on Monday night said it was impossible to be "100 per cent" confident the attack was over but the Australian Cyber Security Centre was working strongly to protect the system. Neither he nor Mr Morrison could say for certain who was responsible for the attack. The sophistication means that the options are most likely limited to China, Russia, the US or Israel. Senior sources believed China was most likely but the suggestion is likely to prompt strong protests from Beijing. However, Mr MacGibbon said attributions were notoriously difficult, particularly in a situation like this where the methodology is so unique. It is also possible one country could seek to imitate another country and put Australian authorities off their scent. While the parliamentary system hacks could relate to email systems, the hack of the political parties includes political­ intelligence, policies and plans. In the US, in the lead up to the 2016 election, document dumps were used to humiliate Democrats just before their national convention. While authorities do not believe the electoral rolls have been compromised, nothing can be ruled out. One opinion poll does not a summer make. 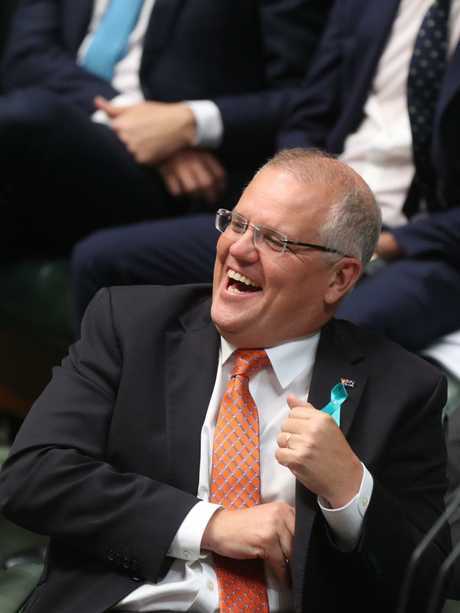 But you could tell from the new ebullience on the government benches in Question Time on Monday that the Coalition has its mojo back. 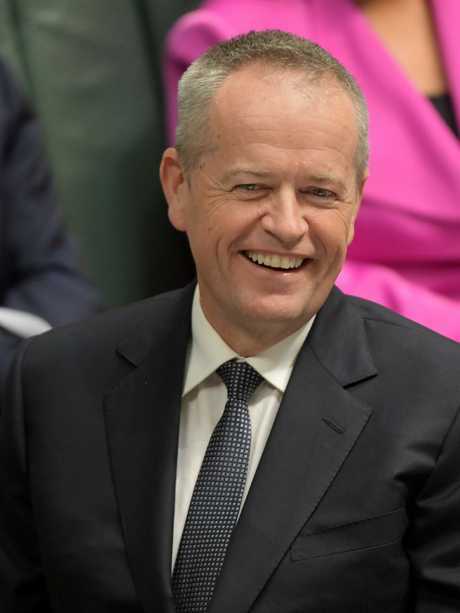 An IPSOS poll showing the government has inched back within two points of Labor for the first time in six months - capping off last week's strong performance from the Prime Minister on border security - has offered them a glimmer of hope. Turning adversity to his advantage last week proved that Scott Morrison is a Howardesque wily political opportunist. It's how he got the top job in the first place. 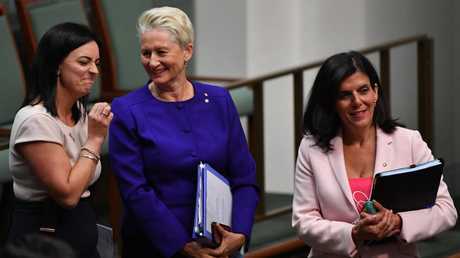 So Coalition backbenchers who had for months been in a low-energy slump, more interested in reading their mobile phones during Question Time than barracking for their own side, on Monday woke up and roared at their opponents in time-honoured tradition. 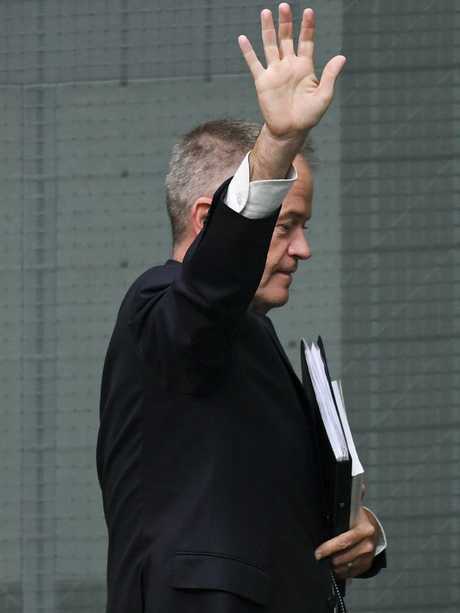 Last week it was a grinning Bill Shorten who turned his back on the Prime Minister and commanded his troops like an orchestra conductor with a tilt of his outstretched hands. 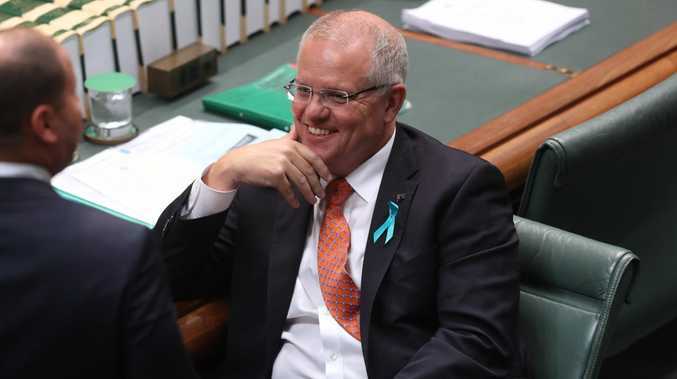 But the Opposition Leader was a subdued figure during Monday's Question Time and it was Morrison turning his back and riffing with his MPs. "She said she was a Liberal. Now she's talking like a Liberal," he said in response to a question about the Banking Royal Commission from independent MP Dr Kerryn Phelps, resplendent in suffragette purple. Minister after minister stepped up to answer Dorothy Dixers on border security and retiree taxes while the Opposition bowled up questions on a disability royal commission. 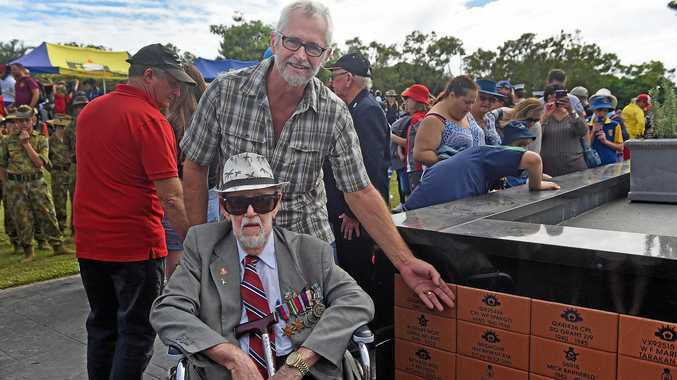 But no matter the question, the government flipped it to their preferred topic: "You cannot trust Labor on our borders", thundered the PM at the end of an answer to Shadow Minister for Social Services Linda Burney about a disability royal commission. 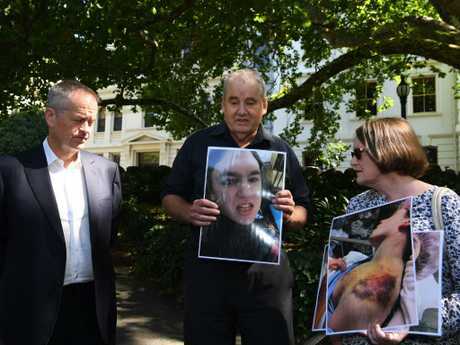 But it was Home Affairs Minister Peter Dutton who delighted his side when he excoriated Shorten as "weaker than Gillard and Rudd put together". But unlike last week, Labor didn't mention Malcolm Turnbull once. Perhaps they've realised politics has moved on.